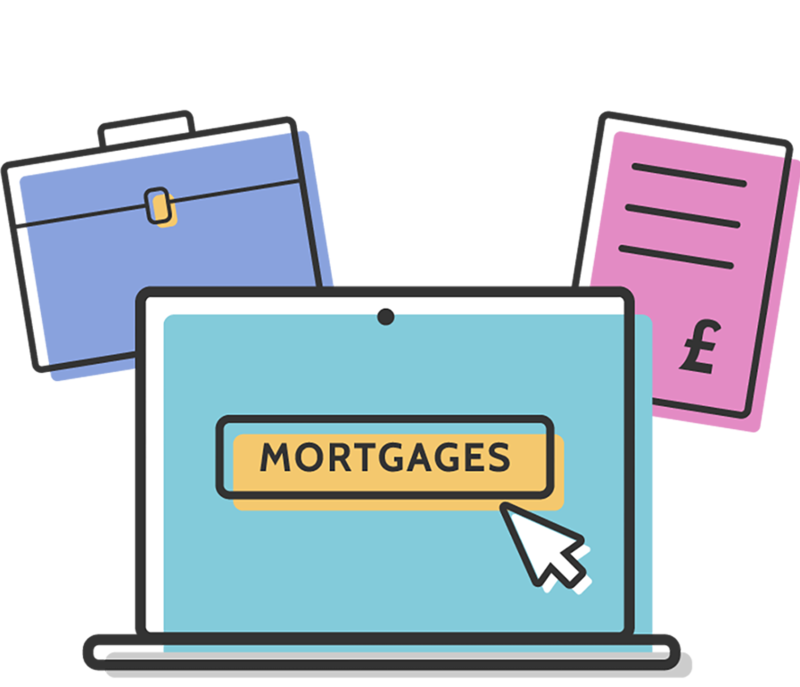 As of April 2014, the FCA became responsible for the regulation of the secured loans, which now treats secured loans in the same way as any other regulated mortgage contract. These days it’s not uncommon for a mortgage advisor to look into a secured loan option as well as exploring the possible re-mortgage option. Why? Well, there are often many reasons, for example, a client may have a mortgage balance of £300,000 and needs to raise £25,000 for home improvements. The £300,000 maybe on such a good rate switch the full £325,000 to a new provider may not be cost effective. A client may have had a perfect credit score when taking out their mortgage – but things out of their control (e.g. loss of job) may have caused them to have a few blips on their credit profile. Now back in full-time work they want to raise funds but are being offered a higher rate on a new mortgage because of the drop in their credit score. It may be worth leaving the current mortgage in place and taking a secured loan out separately. Or speed is key – a secured loan can complete in a matter of weeks whilst mortgage are often months. How does the secured loan process work? Below we have broken the stages in the most simplistic form giving a step by step guide. Your broker will then contact your mortgage company to request a 12-month statement and inform them they plan to register a charged on the property as well. THIS IS OFTEN THE BIGGEST DELAY WITH THE PROCESS – LARGE BANKS AND BUILDING SOCIETIES INTERNAL ADMINS DEPARTS OFTEN HAVE TURN AROUND TIMES OF 5-7 WORKING DAYS. Once the valuation is in, your broker will submit your case to the lender. At this point the lender will double check the file – they may ask for another supporting document at this point. Once happy the lender will issue the binding offer for you to sign. Once the offer is signed and returned to the lender the application will complete. Frequently asked questions about secured loans. How long does the secured loan process take? Will you need income proof? I’m married but the property is just in my name – can the loan be just in my name? Yes. We have lenders that will allow the loan to be just in your name. You can add your partner to the loan and they do not have been jointly owning the property. I have bad credit – will there be any options for me? Can you self-cert your income for a secured loan? Can you repay secured loans early? Yes – some lenders have early repayment charges, and some don’t. Are there fees to set up a secured loan? Yes – normally a lender fee and broker fee which most people opt to have added to the loan and built into the monthly payment. How long do I need to be self-employed to get a secured loan? Can I get a secured loan if I have pay day loans? Some lenders will allow payday loans but there must be a good reason why they were used. Can I take a secured loan out for business purposes? Who pays for the valuation? Most of the time the broker will pay.